After having their funds cut by the US State Department, LAU seeks solutions for 13 students. MEPI-TL students come from across the Arab world. Palestinian recipients of the scholarship have lost their funding, however. 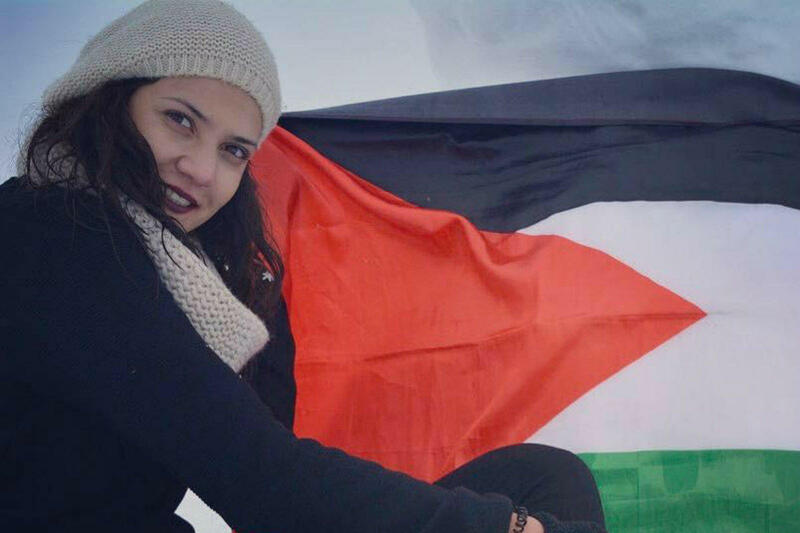 Psychology major Tala Shurrab has lost her MEPI-TL scholarship funding along with 12 other Palestinian students. Palestinian students who are beneficiaries of the Middle East Partnership Initiative-Tomorrow’s Leaders (MEPI-TL) scholarship received some unexpected news last month when word came in that they will no longer be receiving funds from the program. MEPI-TL funding comes from the US State Department, which cut support to all Palestinian students following the passage of the Anti-Terrorism Clarification Act of 2018 by the US Congress in October of last year. Thirteen students at LAU are affected by the State Department decision. If left without a solution, they will no longer have their tuition and expenses paid by the program, will no longer be eligible to participate in the MEPI-TL-sponsored semester abroad in the United States, and will no longer be able to attend the program’s workshops except as observers. MEPI-TL – which provides educational scholarships to deserving Arab students – has been running for the past 10 years. Overall, there are 105 MEPI-TL students from across the Arab world currently at LAU, which is one of only two universities in Lebanon, along with the American University of Beirut, to operate the program. It was the same for Roa Tarshan, a business student from the West Bank who was set to graduate in 2021. “We never imagined that this could happen to any of us, and we’re still devastated over this issue,” she said. He added that LAU is “working tirelessly to find a solution” and that it will keep the affected students updated on their efforts to secure funding for their education “in a timely and transparent way.” However, Dr. Jabbra noted, this necessitates securing additional financial support. Several departments at LAU are collaborating to source funding and assistance. The university has already been increasing its financial aid budget due to Lebanon’s continued economic challenges that prevent many students from being able to access a quality education without assistance. Editor’s note: In mid-February, LAU announced it was able to secure the necessary funding for all 13 MEPI-TL students from the West Bank and Gaza to continue their educations at LAU through graduation. “I extend my gratitude to all those who worked very hard to see to it that this matter is brought to a satisfactory conclusion,” said LAU President Joseph G. Jabbra in a statement following the news.